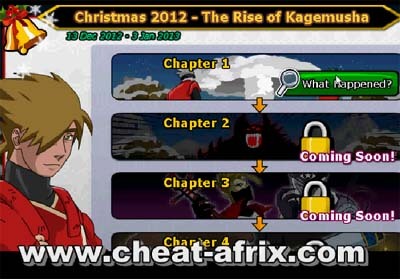 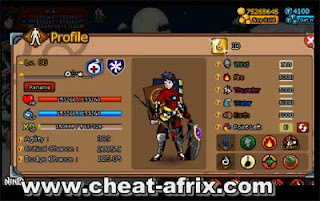 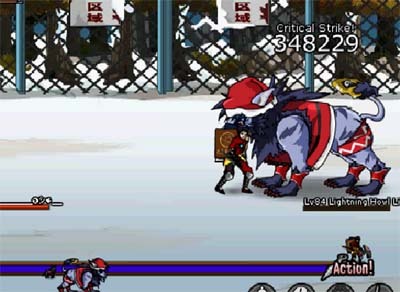 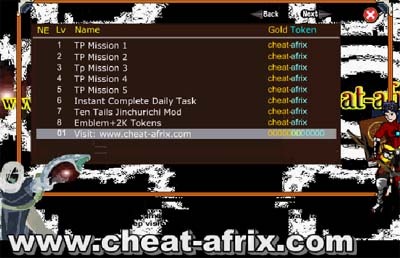 Cheat christmas 2012 ninja saga, hack event the rise of kagemusa, all in shop ninja saga feature, you have full damage and god mode for mission, if you FREE usher get EMBLEM + token free so you will use mission christmas emblem usher. and get material district 3 seal scrol, for pet shika christmas you need district 2 seal scrol + kari gumi honor badge, how to get kari gumi honor badge : this reward for ninja who helped karigumi. 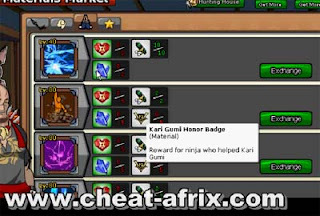 Collect district 2 seal scrol + kari gumi honor badge, Exchange kinjutsu and PET SHIKA Christmas 2012.